Your space tells your story, which makes how it looks so important. 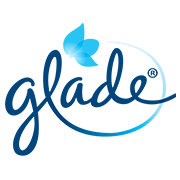 We partnered with Glade® brand to help you create the best, representational home. No matter where you live, adding personal touches is what makes your space feel enchanting. It's so satisfying to create an environment that truly showcases your personality, using design elements and accents that feel uniquely you. We're sharing five tips to make small adjustments that make a big impact. Let your creativity and true self shine, and get ready to welcome guests into a home that represents who you are. 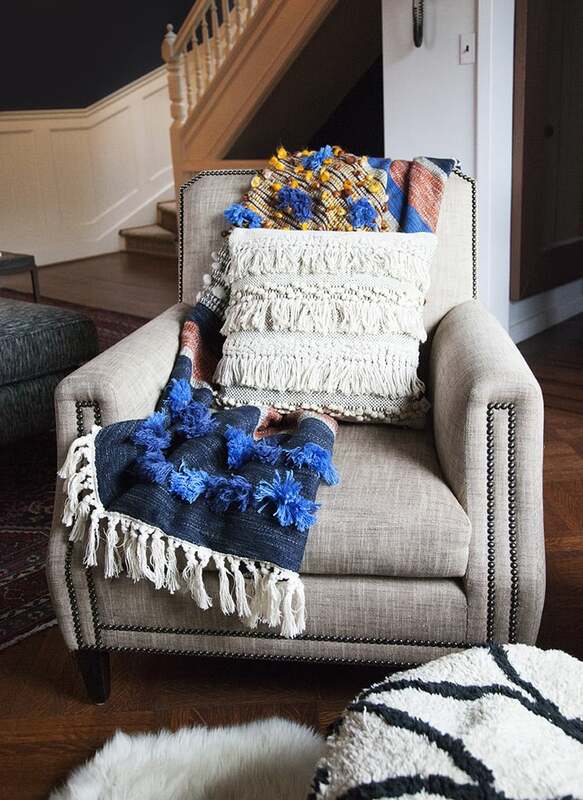 A fluffy throw blanket is the best, but it doesn't always mix well with Danish modern decor. One way to compromise: layering textures and styles with a similar vibe or color scheme. You can play off complimentary shades like orange and blue hues, or try pairing many different textures for a unique look that brings your personality to life. 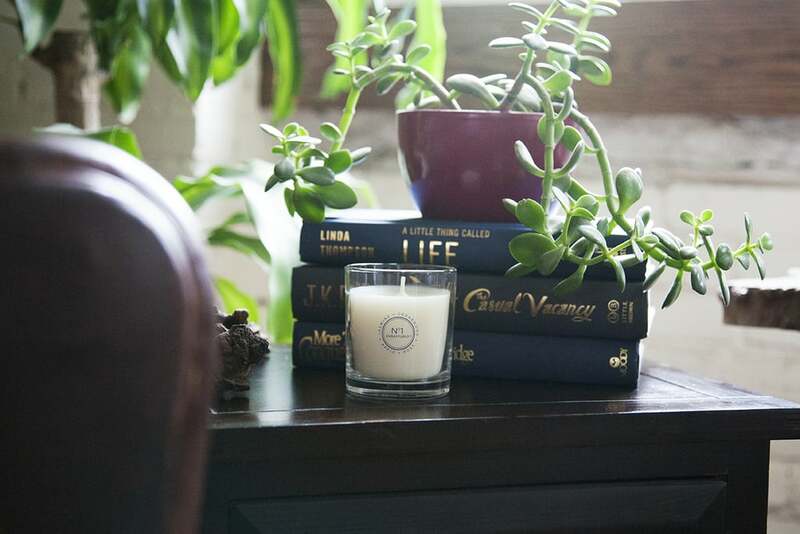 A great way to invite people into your space is infusing your home with a signature scent. Select scent notes that connect with your personality like tropical fruits if you live for a beachy lifestyle, or jasmine or cedarwood for a more enchanting feel. There's no hard rule when it comes to positioning floor rugs, even when working on top of carpets. Think about using floor coverings to define areas while adding interesting colors, textures, and shapes to different areas of your space. 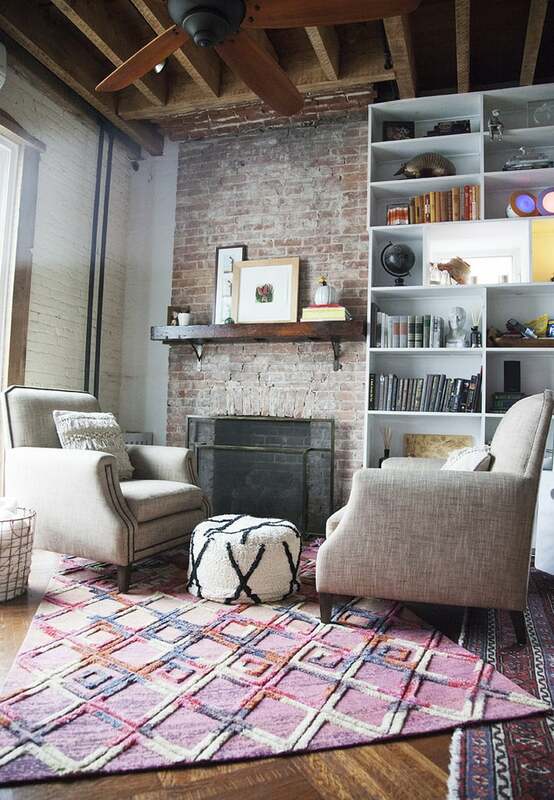 You can also overlap rugs to create focus and intrigue. 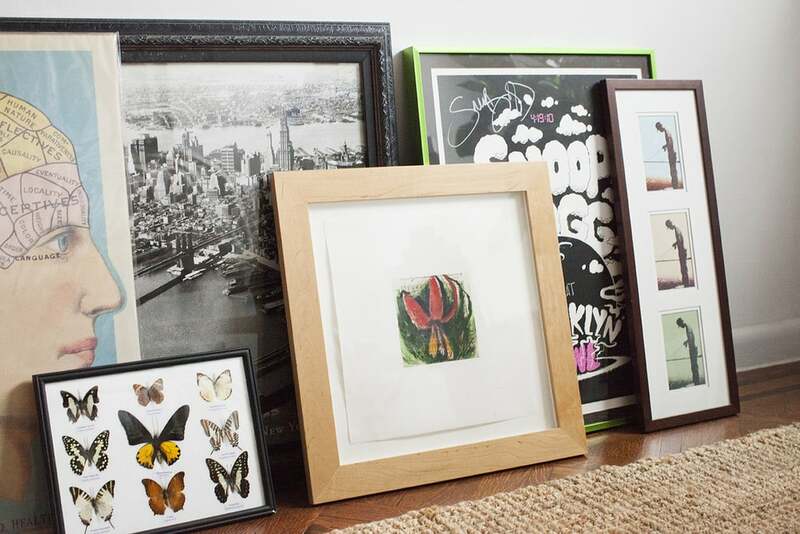 One way to really highlight your personality is to create a feature wall of framed images that are hung or propped strategically. Mixing a collection of your own pictures with artwork really catches the eye. Think about arranging based on colors within the images along with the different types of frames. You can create a cohesive display by using the same type of frame or only black-and-white photos, or opt for a more whimsical look with a variety of shapes, colors, and sizes. The right accent decor can really add a unique touch to any space. 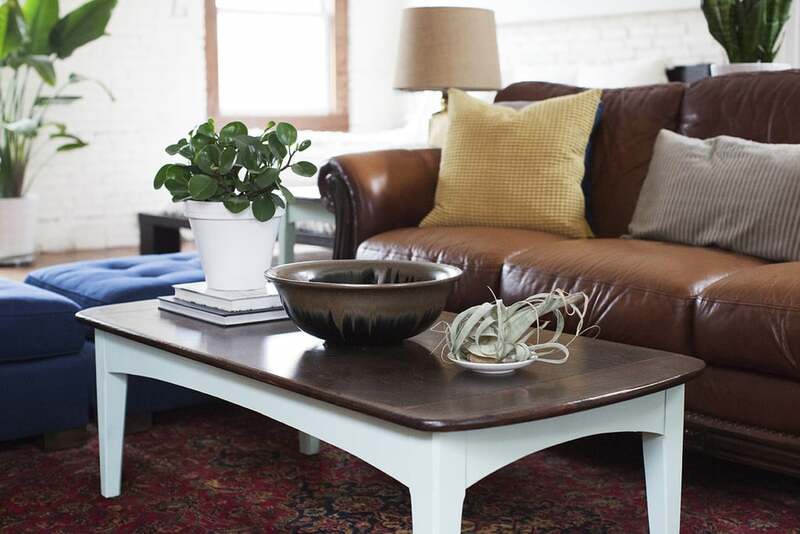 Positioning a statement bowl that you love on a coffee table will put your personality on direct display. To keep the room from clashing, select one or two other large items that play off each other in complementary colors or a similar vibe. Follow an inviting path with notes of jasmine and cedarwood in No.1 Enraptured™ from the new Glade® Atmosphere Collection™.